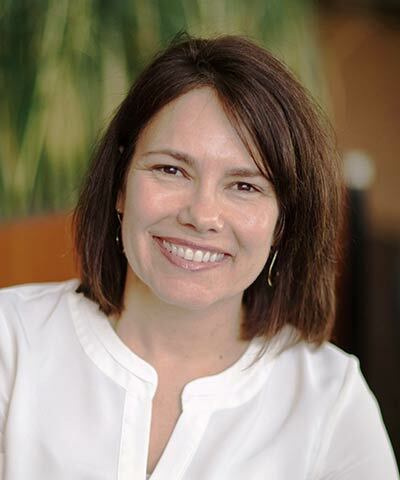 As director of sustainability and transparency, Catherine oversees strategy for sustainability brand-building and communications, global responsibility reporting, ratings and rankings, and key transparency-related initiatives at General Mills. Gunsbury’s 19-year tenure at General Mills includes experience in classic brand management, new product development, and “front end” innovation. She has worked on iconic, global brands such as Yoplait, Big G Cereals, Nature Valley, and Betty Crocker as well as on heritage brands such as Gold Medal Flour. Prior to General Mills, Gunsbury worked in management consulting and international development.